All Gwynn Oak homes currently listed for sale in Gwynn Oak as of 04/24/2019 are shown below. You can change the search criteria at any time by pressing the 'Change Search' button below. If you have any questions or you would like more information about any Gwynn Oak homes for sale or other Gwynn Oak real estate, please contact us and one of our knowledgeable Gwynn Oak REALTORS® would be pleased to assist you. 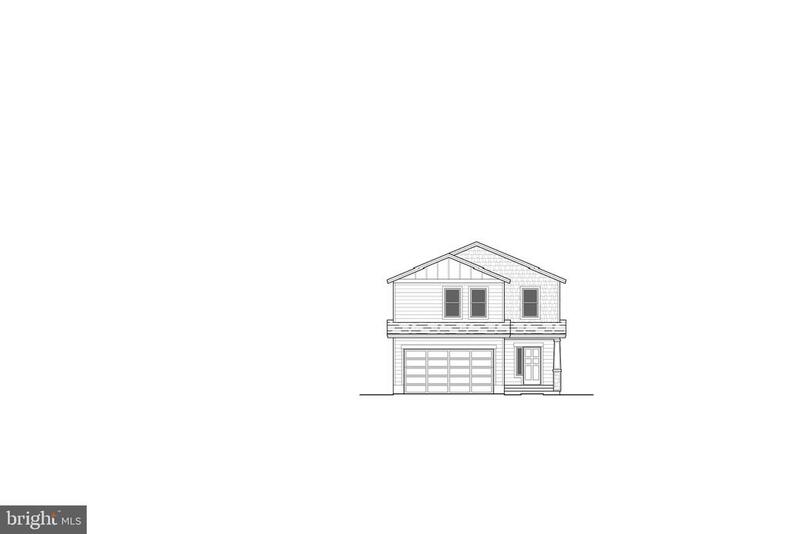 "Gorgeous brand new 3.5 Baths Home to be built Featuring :-four bedrooms on the upper floor with spacious Walk-in Closets, Spacious Master Bedroom and Master bath. One (1) additional Bathroom on the upper Floor for a grand total of (2) two, plus Laundry Room also on the Upper Floor. Open Floor Layout with Living, Dining, and Kitchen on Main Floor. Main Floor Powder Room. Two (2) Car Garage. Finished basement with 5th Bedroom, full Bath, Kitchenette, Open area. Energy Efficient Windows, Patio Rear Deck 12x16ft walkout from Main Floor Dining area. Beautiful Hardwood Flooring on Main Floor and Stairs, Carpets on Upper Level and Basement. Crown Moldings in Living & Dining. Solid Wood Cabinets with Granite Countertops, Stainless Steel Appliances. State of the Art HVAC, 60 Gallon Water Heater. Close to Forest Park Golf Course.This beautiful home will be overall 2728 square feet upon completion. ****Special Discount Offer for buyer with construction loan. ****Schedule an appointment today! You will be HaPpY you did." "New Construction !!! 4 Bedroom 3 Bath Split Foyer home. Home is on a desirable lot with a spacious yard at the end of a private driveway.. 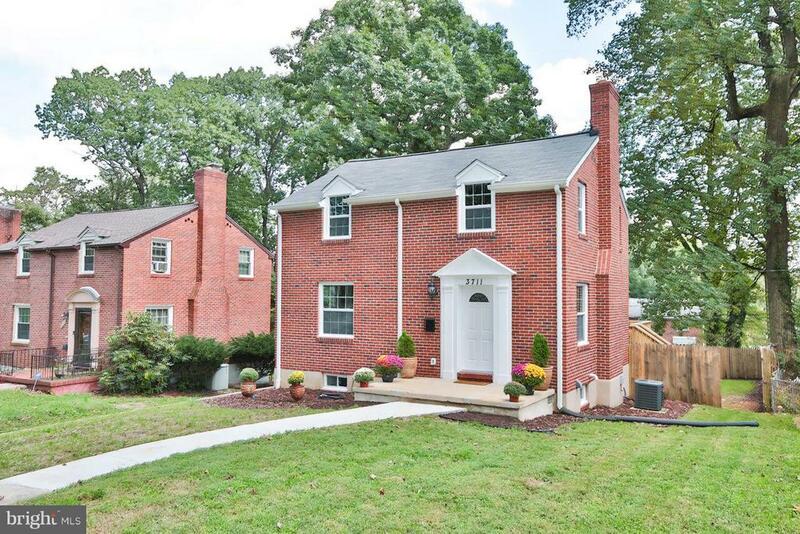 Convenient location to schools, shopping, downtown and I695. Builder has many years experience building high-quality homes. 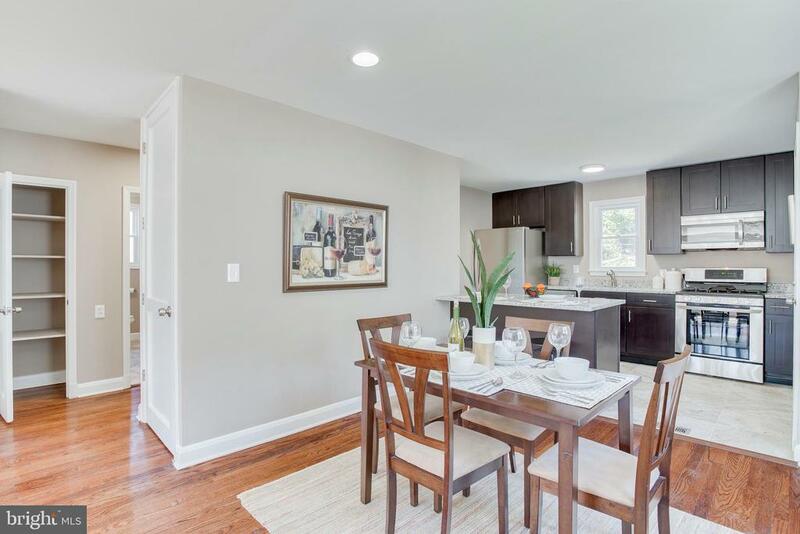 Special details throughout with hardwood floors, ceramic floor, and baths, double hung windows, solid counters, stainless appliances, recessed lighting, custom rails... etc. This home is a the end of a private drive for peace and quiet. This home wont last long." "Another fabulous renovation by Charm City Restorations just for YOU! Absolutely the nicest home you~ll find in the area! 4-Bedroom, 3-Bath single-family home in a very desirable neighborhood in Lochearn. No expense was spared on this 2018 total rehab. New roof, windows, doors, plumbing, HVAC, electrical and so much more. The basement has been converted to a complete suite with bedroom, bathroom, laundry and man cave! HUGE deck off the back for your entertaining pleasure! 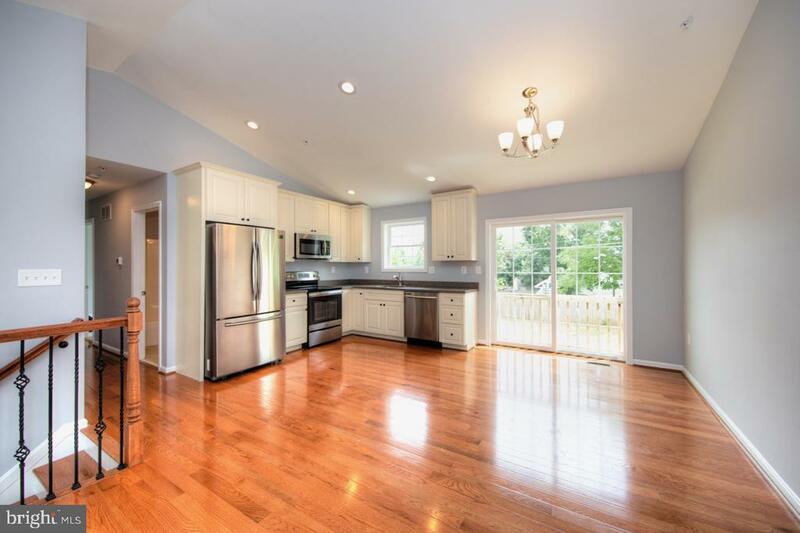 Gorgeous kitchen with new designer cabinets, granite countertops and all new stainless-steel appliances. Private back yard with a detached single car garage. Beautiful wood floors throughout. Easy access to major transportation hubs that you~ll love. Enjoy the quality, ease of ownership and security with this practically new home. The pictures tell the story. Beautiful design, quality work and meticulous attention to detail." "All you have to do is move in. Everything is done with taste and class. 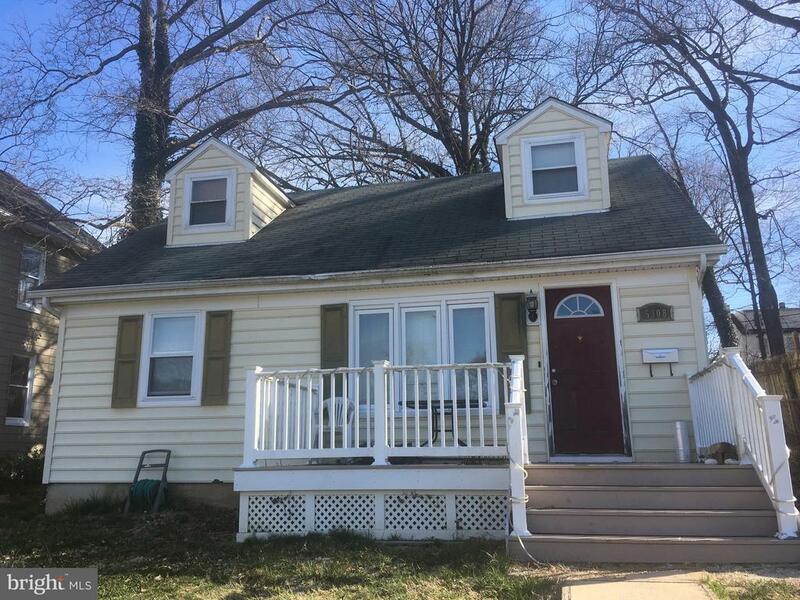 Beautiful Cape Code with 3 bedrooms, small den and 2 full bathrooms that is fully renovated with New Roof, New Paint, New doors, New HVAC, New Hardwood Floors, Fresh Paint, All new appliances, New garage door for the large detached garage (garage has no remote) and the Shed conveys AS IS. Owner maybe doing a 1031 Exchange." "Beautifully renovated House. Close to Highway and shopping center.New roof,new windows,Granite counter tops,new cabinets,Stainless steel appliances." "GREAT STARTER HOME! GET HELP WITH YOUR MORTGAGE! 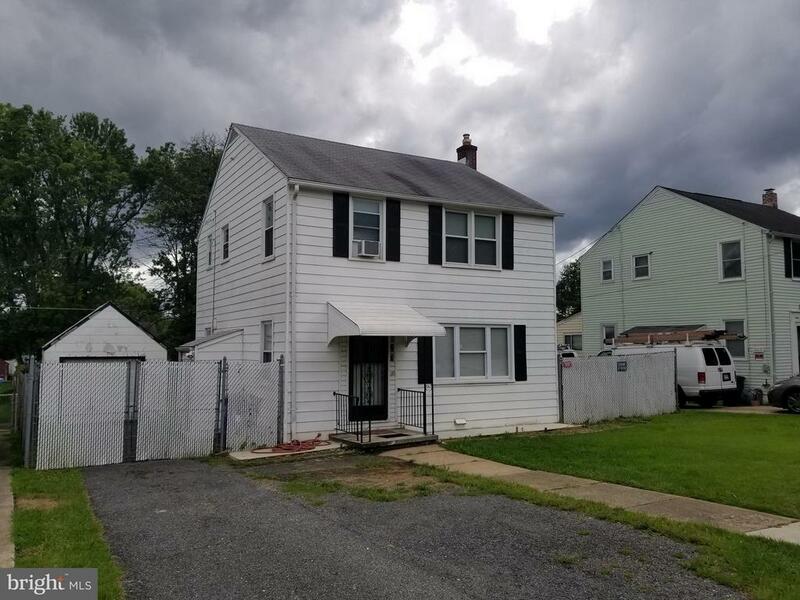 GREAT INVESTMENT!You must see this lovely home with 2 bathrooms, 3 bedrooms and basement with washer/dryer on the lower level and a sunny full-sized apartment on the upper level. The upstairs apartment has one bedroom, one bathroom, a kitchen with washer and dryer and a living room. The entire house has central heating and cooling, but the upstairs apartment is fully sufficient with window air conditioning units and baseboard heat. The yard includes a shed and a place to garden. Across the street is a park and there is another park close by this quiet and friendly neighborhood. This home is a must-see. Currently tenant-occupied, it is already set up to make a profit. Call now to set up an appointment to see this amazing property." "Must See. Amazing home in 1 level. Good size rooms, great living room. Spacious Kitchen with granite. Corner Lot with a fence back yard. Must see you will not be disappointed. Fee simple, ground rent was redeemed"
"WITH AN OVERSIZED LOT IS THIS 3BD/2.5B COLONIAL WITH SOME RENOVATIONS (KITCHEN, BATHROOMS, WINDOWS, BASEMENT), OFF-STREET PARKING (DRIVEWAY & GARAGE), GAS HEAT/CENTRAL AIR, DARK NATURAL WOOD FLOORS, LARGE & LEVEL FENCED BACK YARD FOR ENTERTAINING & FUN ACTIVITIES. BASEMENT HAS SEPERATE SIDE ENTRANCE. UPDATED FORCED AIR GAS FURNACE..CENTRAL AIR UNIT/WATER HEATER & ELECTRIC PANEL. *SELLER MOTIVATED*"
"Move right in this charming home in a great location. Close to shopping and major highways. Many updates to the home for carefree living. 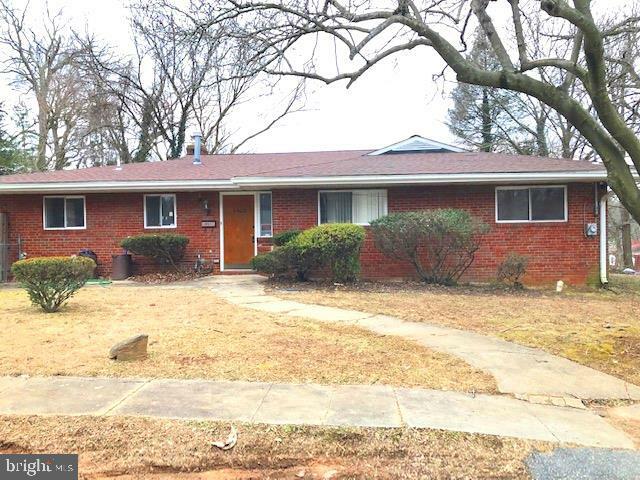 New hardwood floors 2019, new windows 2018, new roof 2018, new appliances, and new bathrooms. Basement is finished with a half bath. Fenced rear yard with a storage shed for outdoor entertaining. Off street parking for one plus car. Welcome to your new home!" "This is a Fannie Mae Homepath Property. 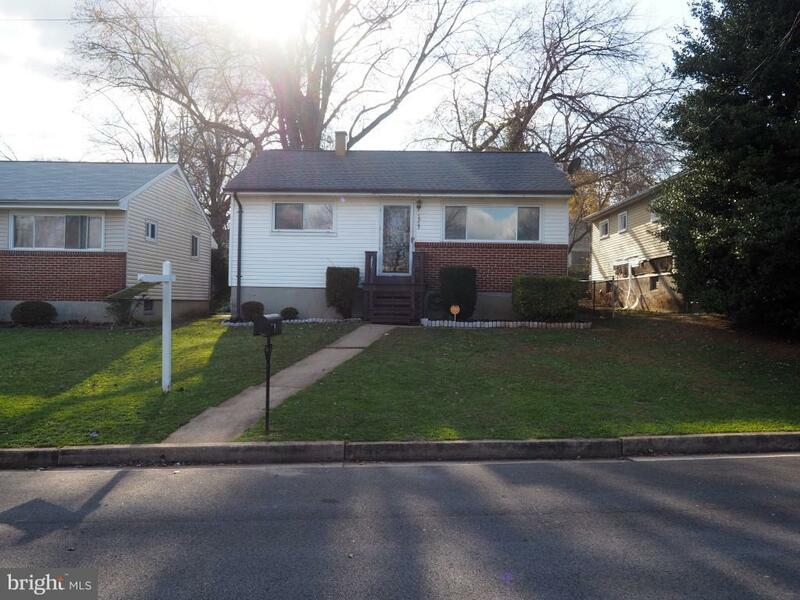 Beautiful Brick Front detached home with 3 Bedroom, 1 Full Bath and 1 Half Bath located in Catonsville Gardens. Spacious Living Area, Eat-In Kitchen with Stainless Steel Appliances. 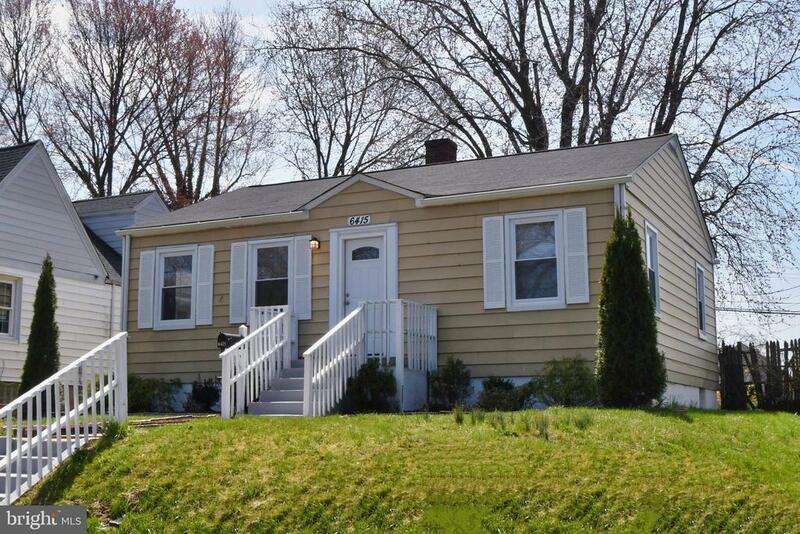 Granite Countertops, Fully Finished basement with 1 Family Room, 1 Half Bath and laundry room. Large fence backyard. Close to Edmondson Height Park, West Hill Park, Leakin Park, Dead Run Park, Social Security Admin, UMBC, CCBC, BWI & Baltimore Inner Harbor." 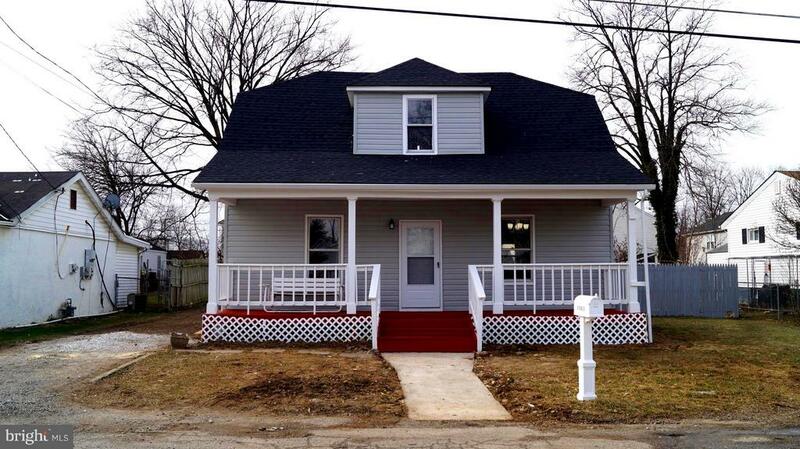 "Great investment opportunity! Handyman Special! Single family detached home with lots of potential! Property is currently occupied by tenant who has been there for 9 years! Tenant paying $1300 a month, never missed a payment. 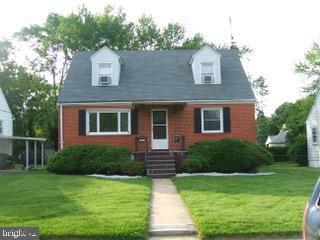 Lots of options with this one, keep current tenant in place, or do minor rehab and flip it or rent it for more! 2 beds 1 full bath on main floor, extra bedroom upstairs. This is an As-Is sale, please do not disturb tenant."